The nose shows black cherry, tobacco leaf, vanilla, and a touch of white pepper. 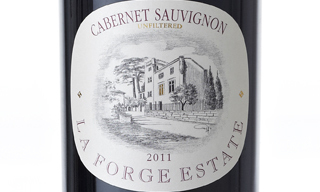 The nose is similar, black cherry, with some blackberry background, tobacco leaf, ash, eucalyptus, and pepper. Drink with pot roast. Recommended.